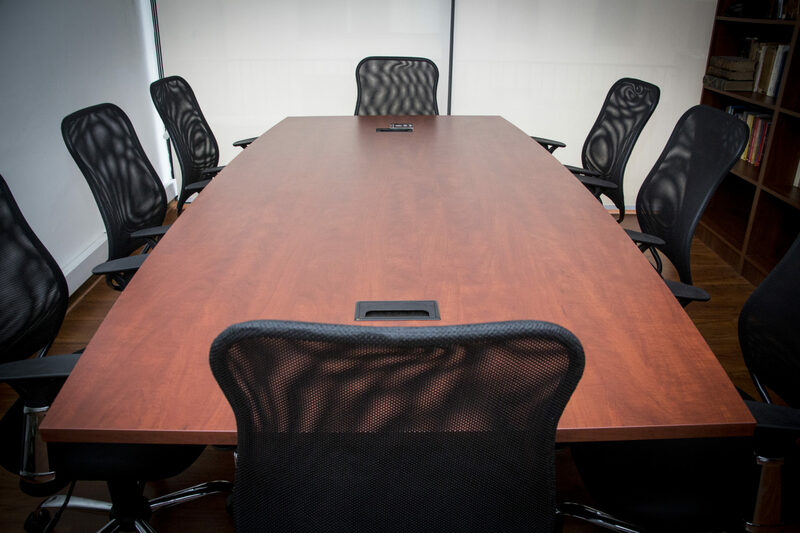 Our multidisciplinary team has contributed in the incorporation of several foreign established businesses in Chile, working with companies based in United States, Colombia, Germany, Finland and Spain, among others. 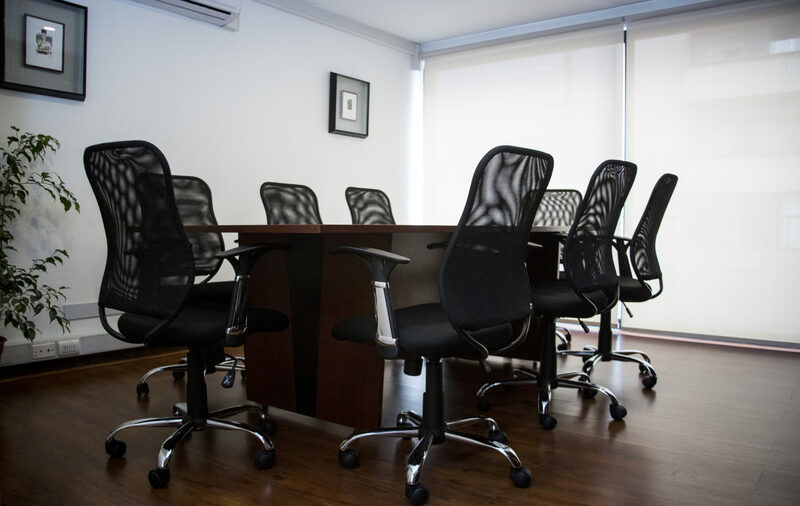 We are convinced that if we work with the highest standards we are not only pleasing the client, but also enriching Chile with their participation. 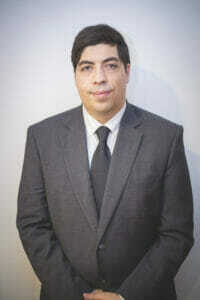 Carlos is a certified attorney from the Concepción University and partner of “Dittus y Cia”. 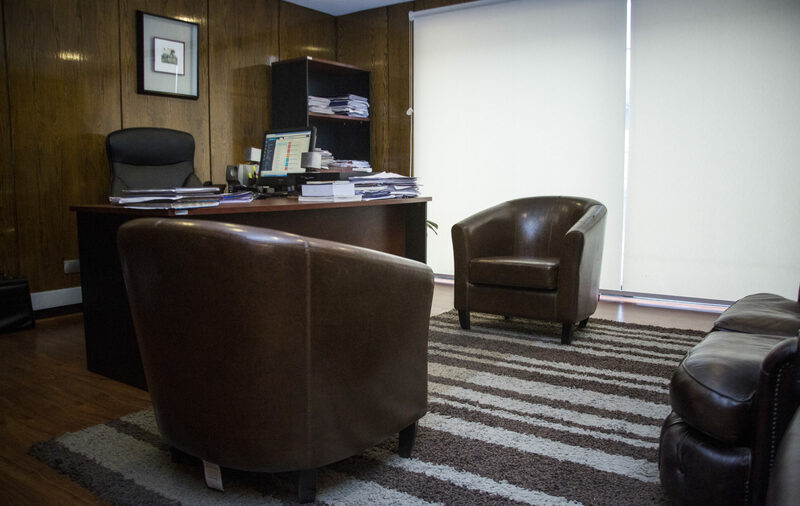 He has more than 30 years of professional experience and he leads and supervises “Vivir en Chile” operations. 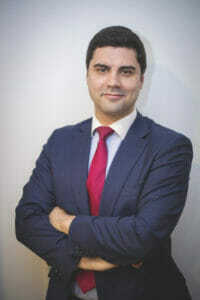 His expertise is Business Law and his wide performance in the multinational company Telefónica backs up his trajectory. He has also worked in other relevant fields such as Labor Law, Administration Law and Regulatory Frameworks. His experience in the private business world is well complemented with the public one, as he previously held the position of Municipal Mayor. Julian co-founded “Vivir en Chile” to share with international clients the experience he gathered working with national ones. 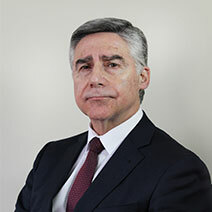 Being associated with “Dittus y Cia”, he exercised his profession in civil, labor and commercial law, hence providing an integral service during each process involved. 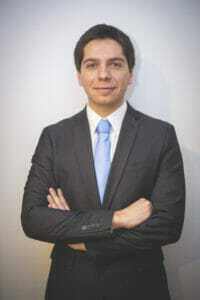 He graduated from “Universidad de los Andes” on 2012, specializing in business law, he also represented the University in international debate competitions the same year. 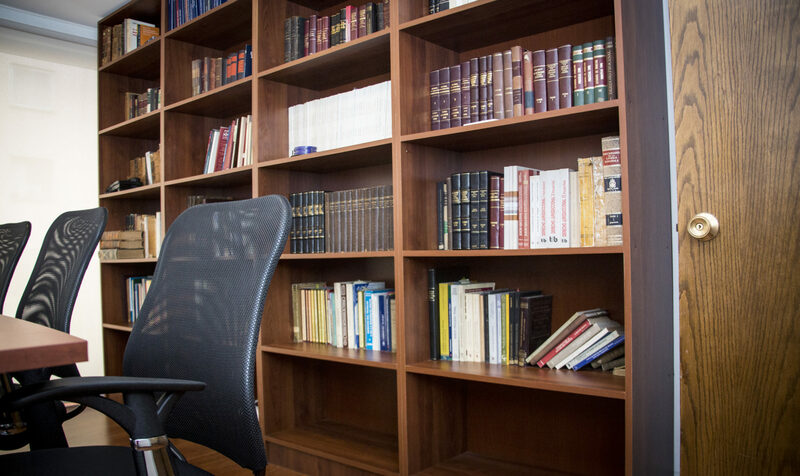 Matías has dedicated his career exclusively to business law, serving his clients with clear and efficient advising, cofounding “Vivir en Chile” with the same values. 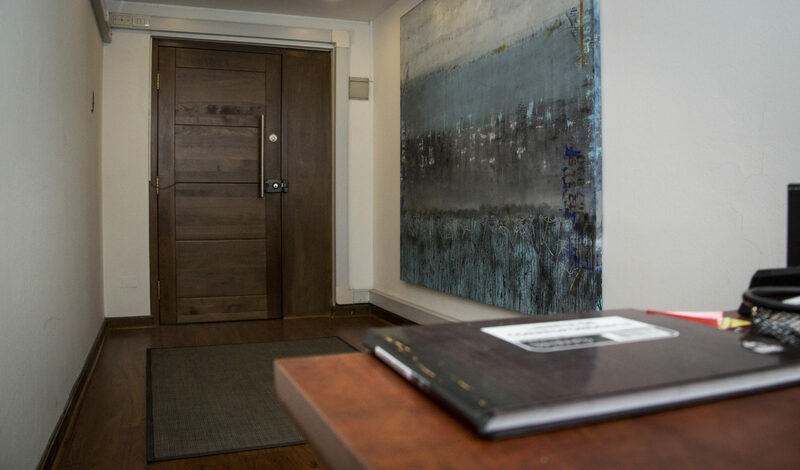 By exercising his profession he noticed an increasing amount of foreign clients requiring specialized services to operate in Chile. Now he has cofounded that service, gathering all the information in one site and simplifying the procedure to incorporate foreign companies. 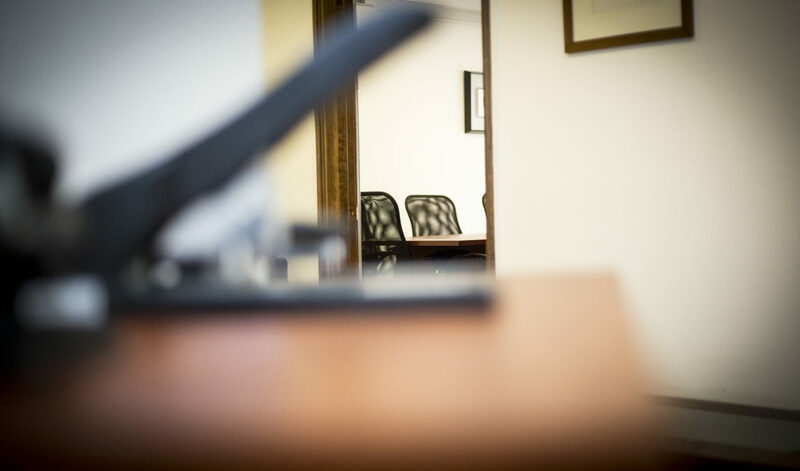 Matias graduated with distinction from Law School in 2012, and has advanced English, since he has lived abroad and been over 30 different countries. Andrés completed his professional career of Business Engineer with a Master in Innovation and Entrepreneurship during the year 2015 in the Adolfo Ibañez University. In the following years he specialized in logistics campaign management through Customer Relationship Management (CRM) tools for sales, finances, human resources, labor training and digital marketing. In the year 2017 he joined the “Vivir en Chile”’s team to focus on public and private funding for foreign enterprises through Chilean institutions that provide support for growing businesses as well as supervising accounting and auditing services. 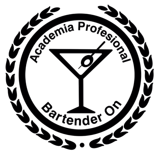 Marlene completed her studies as an engineer at the University of the Americas in 2010, doing her professional practice at the Banco del Estado de Chile, institution in which she worked during her next two years. In 2013 she completed her second career as an auditor at the Catolica University and joined the Outsorcing Group Siglo with the position of senior analyst working with institutions such as Clínica Bicentenario and Hotel Manquehue until 2015. During that year she specialized in legislation tributary at the Duoc UC Professional Institute. In May 2016, she completes the IFRS Course at the Autonomous University of Madrid, Spain. 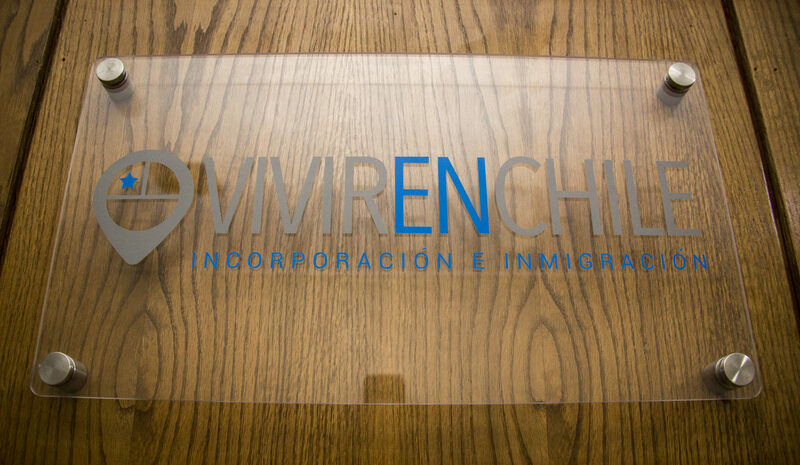 One year later she joined the Vivir en Chile team with the position of general accountant where she supervises, executes and plans the accounting tasks of international companies with operations in Chile. Marlene works comfortably in English and Spanish. 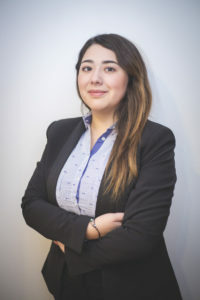 Carla joined the Vivir en Chile team in 2018 where she works mainly providing advice to national and foreign clients in their personal visa processes. 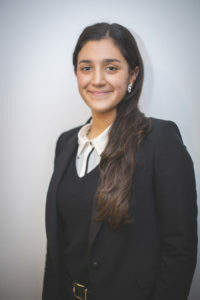 She graduated from the Faculty of Law of the University of Chile in 2018 with a specialization in Criminal Law and Administrative Law. She was also a student at the Law School of Humboldt-Universität zu Berlin, Germany. Carla works in Spanish, English and German.